The Gulfstream G200 jet charter is an early generation super-midsize jet that still reigns supreme. 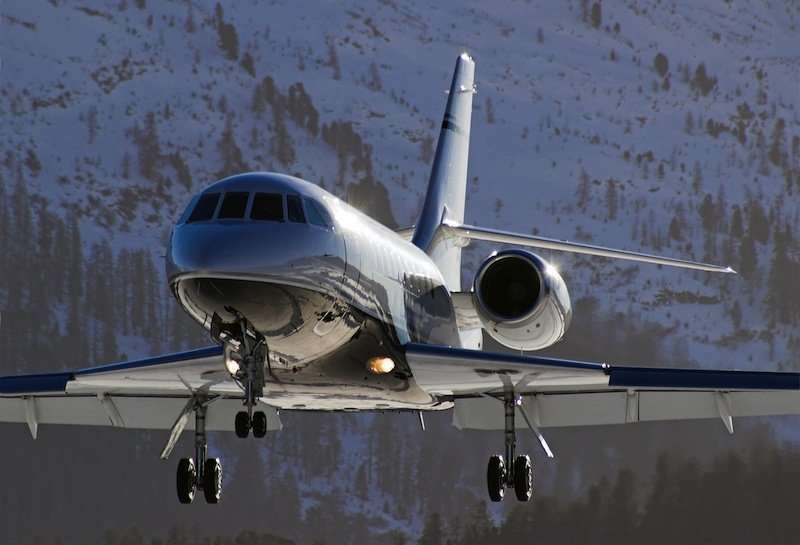 Since it was introduced as a jet charter in 1999, the Gulfstream G200 has delivered enduring performance and luxury expected from this reputable line of jet aircraft. Touting the most cabin space of any super midsize jet, the G200 provides in-flight comfort in abundant proportions, complete with a fully enclosed lavatory for added convenience. The G200 has a cruising speed of 528 mph and a range of 3,397 nm, making it an ideal choice for most jet charter itineraries. 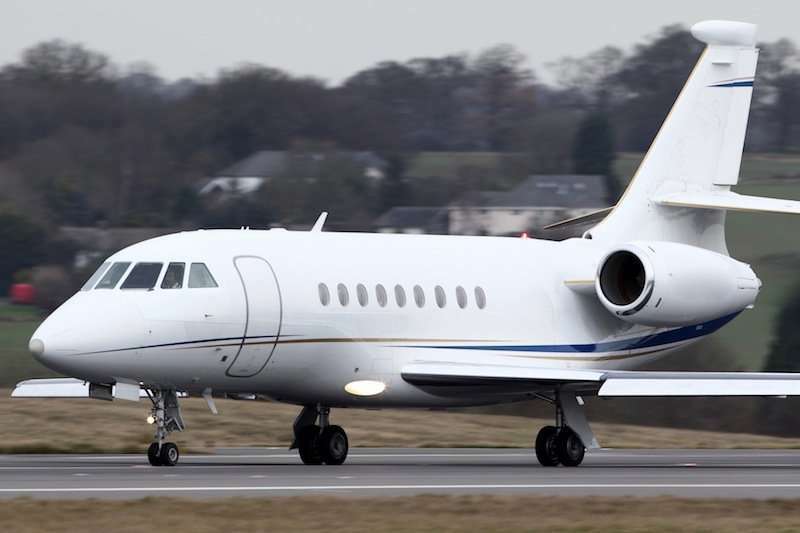 This luxury jet typically carries eight to 10 travelers and has a cruising altitude of 45,000 feet. Powered by two Pratt & Whitney Canada 306A engines, the G200 from Gulfstream can climb to 45,000 feet in just 20 minutes. Passengers will appreciate the G200 for its six-foot-three-inches of stand-up headroom, which exceeds all other aircraft in its category. It also has the largest baggage capacity in its class. This makes it ideal for completing long-range transcontinental and transoceanic missions rapidly and comfortably. 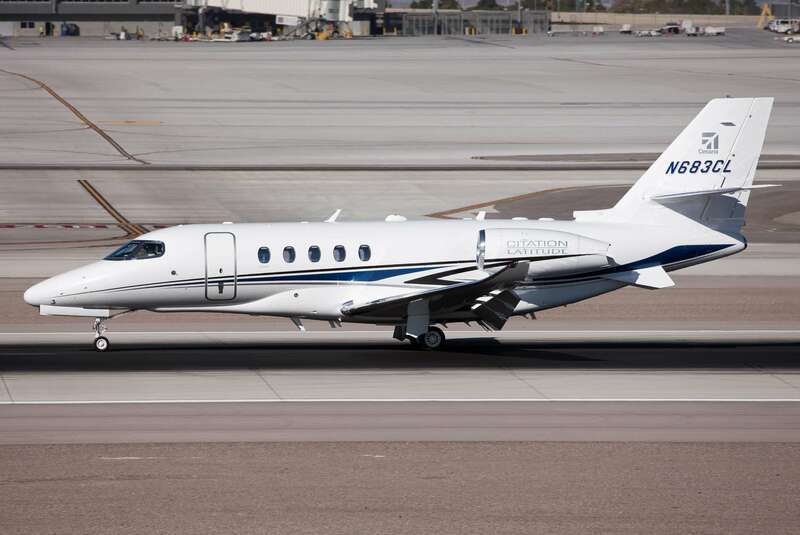 As the first super midsize jet of its kind, the Gulfstream G200 offers tremendous value. 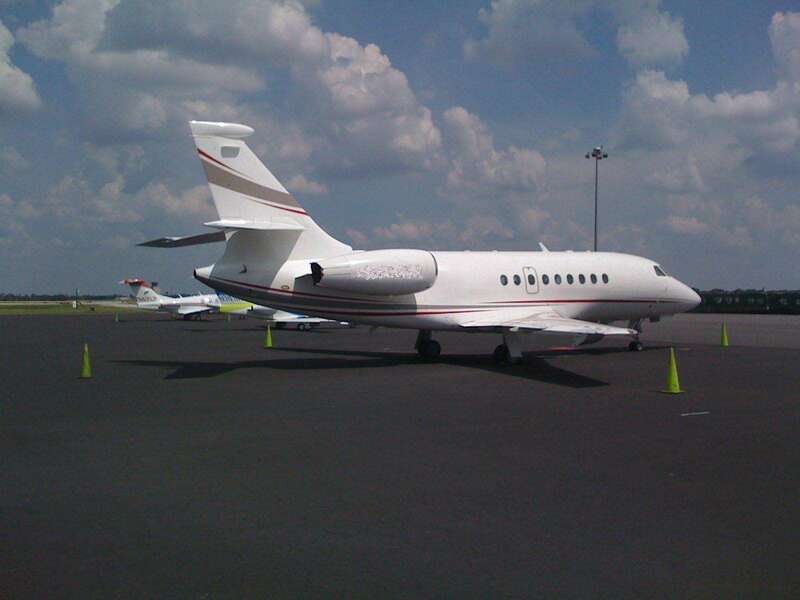 It offers the amenities of a super midsize jet, but its operating costs are comparable to some standard midsize aircraft. Designed by Galaxy Aircraft Corp (formerly Israel Aircraft Industries) in Israel, the Gulfstream 200 is built to withstand the extremely hot temperatures of that region. Separate climate controls in the cabin and cockpit only add to the overall comfort this jet charter provides. They also provide a continuous supply of fresh air, as opposed to simply recirculating it. Designers of the Gulfstream G200 selected the Collins Pro Line 4 avionics suite for the plane’s cockpit, giving it a combination of technologically advanced systems and ease of use.